Travelmaster provides a return bus service to Paloma Faith @ 3Arena on 24th March 2018. Paloma Faith is an English singer & songwriter. Her debut album was released in 2009. Since 2007 she has featured in roles on the big and small screen and also appeared as a judge on The Voice Uk in 2016. 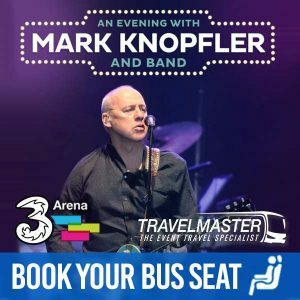 The 3Arena, located in North Wall, Dublin is a stunning, state-of-the-art entertainment venue, with the kind of world-class acoustics that great music deserves. 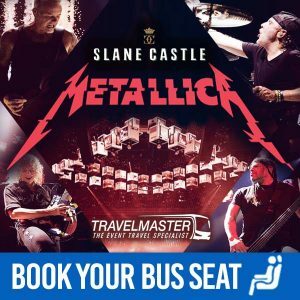 Through Travelmaster there has been a huge uptake of tickets for bus seats from Cork, Kerry, Waterford, Tipperary, Limerick, Kilkenny, Carlow & Laois because Travelmaster provides an easy and smart way to travel to concerts – since only seats are selling quickly, don’t delay and book today! Each ticket is for a return journey from your selected departure point to the 3Arena and back again! While you relax and enjoy your journey, others are rushing from hotels and luas stops to get to the venue. 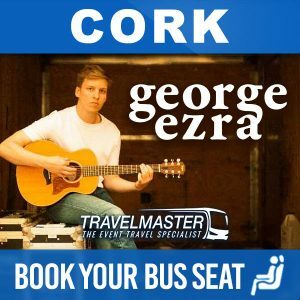 Travelmaster buses drop you outside the 3Arena and return to collect you after the event! Why should you use Travelmaster to travel to Paloma Faith? COMFORT: You travel safely in comfort and as a result you arrive refreshed to enjoy the Paloma Faith concert. COST: Most of all, with Travelmaster you save on the cost of hotel rooms for overnight stays. ENJOYMENT: Finally, we take the stress out of concert travel! Sit back and relax! We get you there and home, you can even enjoy a few drinks! !